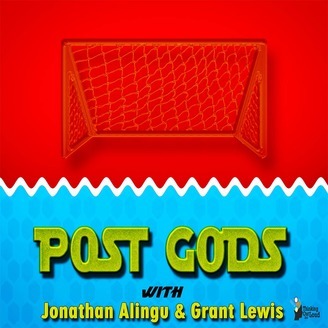 A podcast talking about football (soccer) from a black experience. So we’re covering race, gender, pop culture, and other important topics and how they intersect with football. 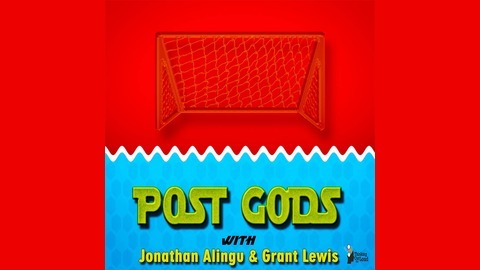 Providing an analysis that most podcasts in general, but definitely sports podcasts seem to lack: black voices.